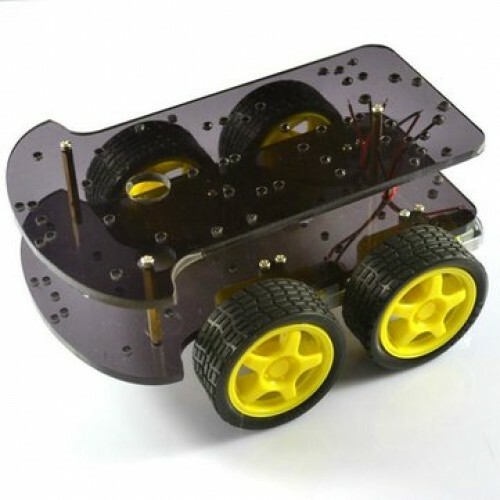 We will learn how to connect different components and make wireless PS2 controller controlled 4WD smart robot car. 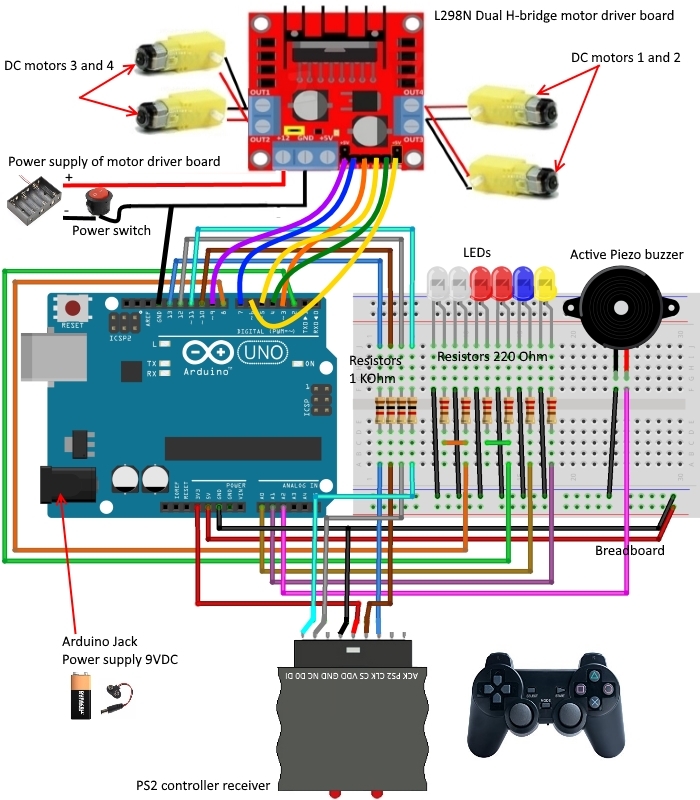 PS2 wireless controller communicates with Arduino using a protocol that is basically SPI. The play station sends a byte at the same time as it receives one (full duplex) via serial communication. There’s a clock (SCK) to synchronize bits of data across two channels: DATA and CMD. Additionally, there’s a “Attention” (CS) channel which tells the slave whether or not it is “active” and should listen to data bits coming across the CMD channel, or send data bits across the DATA channel (Reasonably, only one slave device should be active at a time) . The PlayStation 2 actually uses this plus an additional line that is not specifically part of the SPI protocol – an “Acknowledge” (ACK) line. 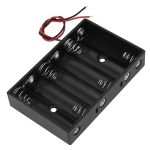 4-axis, 12 keys designed to meet the needs of game keys (digital mode: 2-axis 10 keys; analog mode: 4-axis 12 keys). To control a wheeled or tracked vehicle's motion. To control a robotic arm. To interact with a PC. To control a pan and tilt camera mount. DIY radio control system by using a bluetooth module, or radio module to transmit the commands from the Playstation 2 controller to another Arduino which is controlling the vehicle. The pilot interface for an underwater drone. 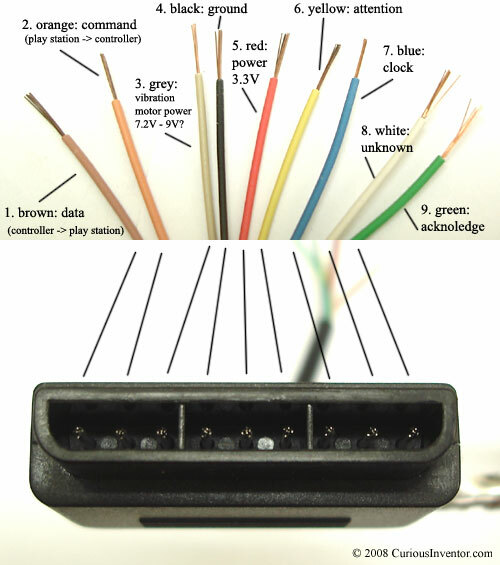 Don’t trust the color scheme on the wiring picture. It can vary! 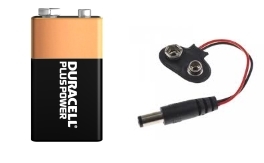 Instead, use a voltmeter and test continuity between pin positions in the connector and the bare wires. 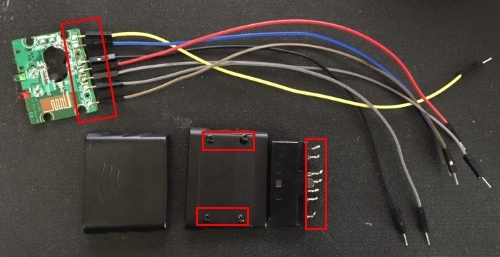 A few people report odd color schemes, and a few not realize what end of the connector they were looking at and got the wiring completely backwards. A quick check is to power up the controller, and pushing the ‘Analog’ button. Either the LED should have been on when it powered up, or it should light up when you press the button. If not, the controller isn’t getting power and you probably have the wiring reversed. VDD- power supply +3.3VDC. 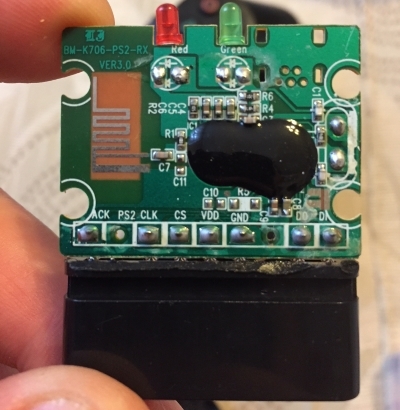 Connected to Arduino board 3.3V pin. ACK - Acknowledge. Acknowledge signal from Controller to PS2. This normally high line drops low about 12us after each byte for half a clock cycle, but not after the last bit in a set. 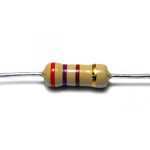 This is a open collector output and requires a pull-up resistor (1 to 10k, maybe more). CS - (ATT) Attention - used to get the attention of the controller. This line must be pulled low before each group of bytes is sent / received, and then set high again afterwards. 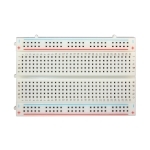 This pin consider as “Chip Select” or “Slave Select” line that is used to address different controllers on the same bus.Chip select input pin (“Low” enable). D0 - Command. PS2 > Controller. Master In Slave Out (MISO) - SPI communication. The Slave line for sending data to the master. DI - Data. Controller > PS2. Master Out/Slave In (MOSI). SPI communication. The Master line for sending data to the peripherals. Here we have interfaced the PS2 Wireless Controller with an Arduino. Upon each button press the Arduino receives the RF signal on the PS2 receiver and displays the it on the alphanumeric LCD module. We followed the standard PS2 protocol for realizing the communication algorithm, identical to the SPI protocol. The PS2 receiver CLK line and ATT lines are held normally high. The ATT operates like the Slave Select line under SPI. You pull it low to tell the controller you are talking to it and then send it back high once a communications cycle is complete. CMD is the data line to the controller and DATA is the data coming from the controller. 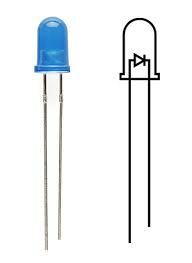 Here in our project we are not using the acknowledge pin. 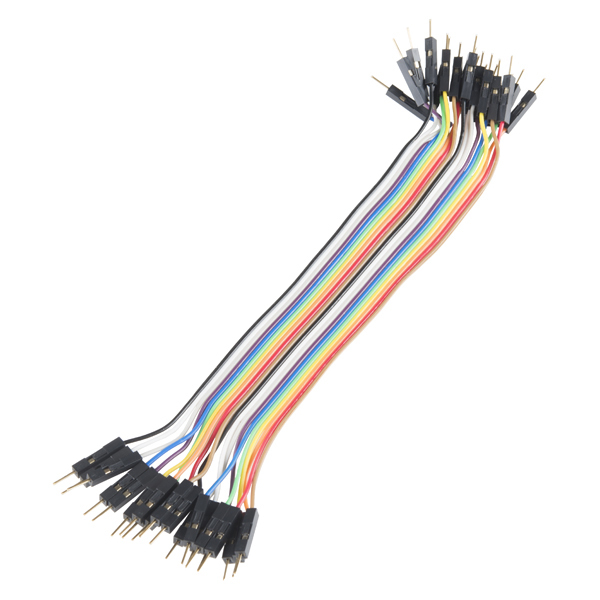 Attach violet jumper cable (ENA) to Arduino Uno digital pin 9, yellow jumper cable (ENB) to Arduino Uno digital pin 6, blue jumper cable (IN1) to Arduino Uno digital pin 7, orange jumper cable (IN2) to Arduino Uno digital pin 3, yellow jumper cable (IN3) to Arduino Uno digital pin 5, green jumper cable (IN4) to Arduino Uno digital pin 4, one negative (GND) jumper cable from motor driver board to Arduino Uno GND pin. 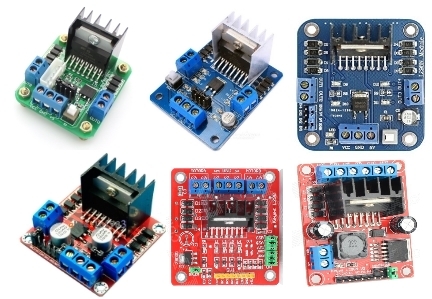 There are several options for connecting the controller to the Arduino: a) to cut the connector off and connect the wires into a row of terminal headers or directly solder them to some other plug or jumper cables; b) to retain the plug and find a suitable socket . Uncrew the PS2 receiver. Unsolder the male connector and solder 7 M-M jumper cables. Do wiring for Wireless PS2 controller on medium size board. 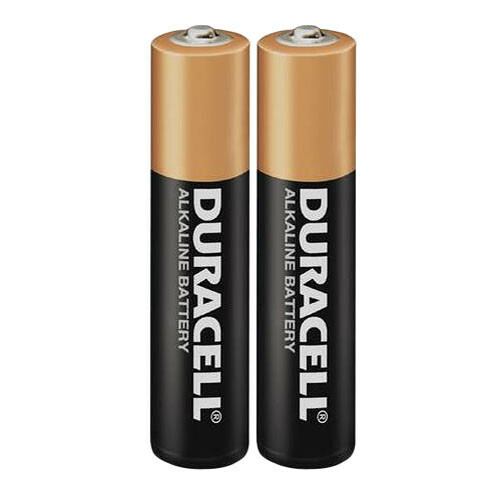 You will need Wireless PS2 controller, four resistors, and jumper cables M-M. See on the picture below. Verify and upload sketch to your Adruino Uno board. 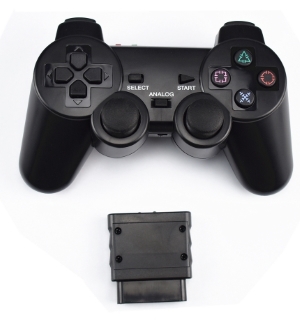 Power on the PS2 controller - set the power switch to ON position. 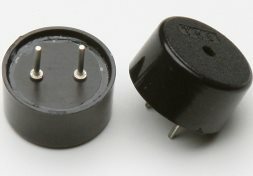 Hold down the handle for PS2 button so that the RX light flashes into a light that has been connected successfully. You Wireless PS2 controller controlled 4WD smart robot car is ready. Congrats!!! We added forward lights, back lights, buzzer, turn left and turn right lights. You need 6 LEDs, 1 Active Piezo buzzer, 6 resistors 220 Ohm and 14 jumper cables M-M. Do final wiring with Arduino Uno board. If you wanted to use the button pressure sensitivity feature, in the command line above you would set this to “true” and if you wanted the rumble motor available to provide feedback then you would set this to “true” too. For use of the rumble feature please look at the example sketch that comes with the PS2X library. Once the controller is set up, the Arduino loops through the sketch continuously. 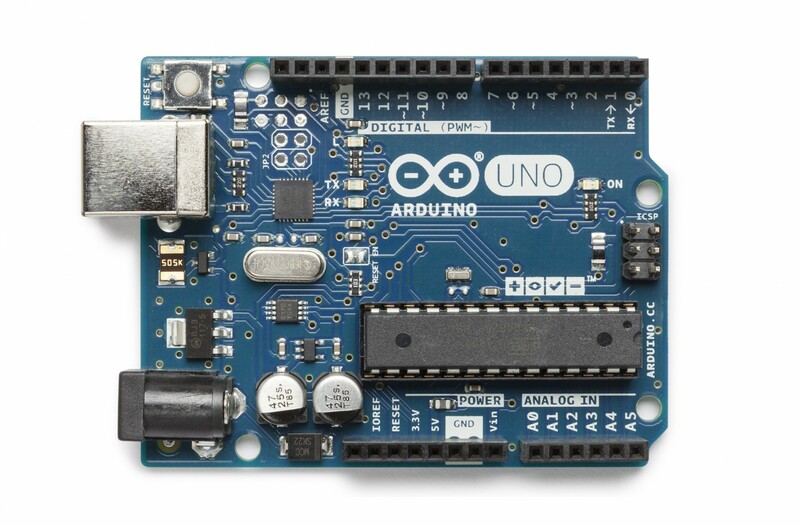 Once per loop through, the Arduino needs to communicate with the controller to gather all input data. This is done with the following command. Now we can read which control has been used. The labels used in the PS2X library are very logical. The diagram below shows each of the names for the buttons and sticks. The buttons with the coloured shapes can also be referred to by the names PSB_TRIANGLE, PSB_CIRCLE, PSB_CROSS, and PSB_SQUARE. To use the analogue pressure sensitivity on the keys the names are the same except for substituting “PSAB” for “PSB”. So to allow a pressure reading from the Green Triangle button the name would be PSAB_GREEN or PSAB_TRIANGLE. The buttons can be pressed, pressed and held, or pressed with a varying pressure, so there are a number of methods that can be applied to the buttons and joystick. The methods are; Button Pressed, Button, and Analog. 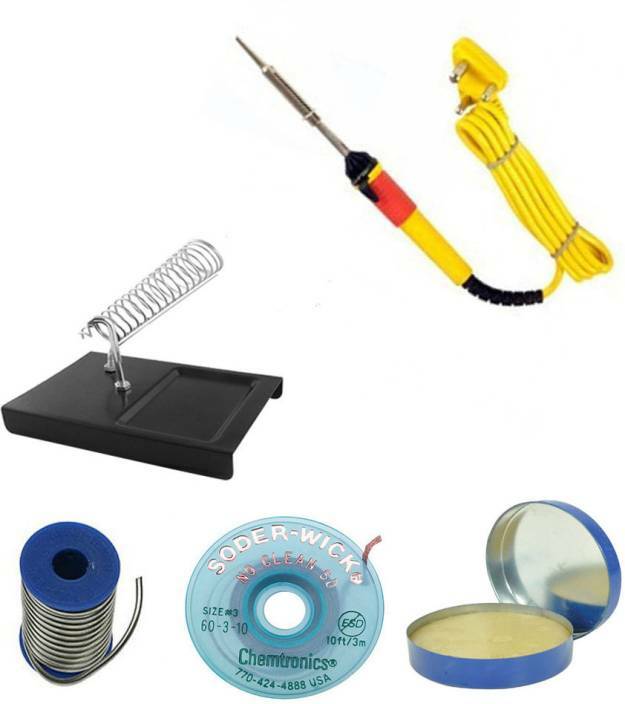 Here are some examples of how these are used. ps2x.ButtonPressed(PSB_RED) is for a simple press of the red circle button. 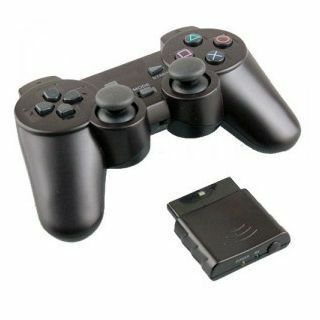 ps2x.Button(PSB_PAD_DOWN) is for the down button on the pad being pressed and held. ps2x.Analog(PSAB_CROSS) is the command for measuring the pressure applied to the “X” button, if pressure sensitivity has been enabled. As you can see the “PSAB” form of the name has been used for the button. ps2x.Analog(PSS_RY) is the command to obtaining readings off the right analogue stick in the vertical direction. We learnt how to connect different components and make wireless PS2 controller controlled 4WD smart robot car. PS2X_lib library. Download, unzip and add to libraries in our PC, for example C:\Users\toshiba\Documents\Arduino\libraries. This link you can find in Preferences of Adruino IDE program which installed in your PC. You can read more about it here.